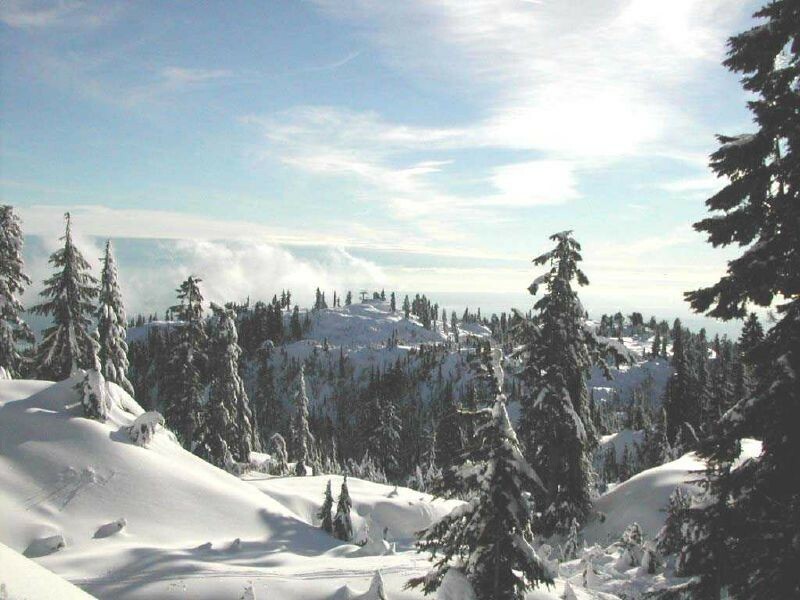 Browse through our collection of photography from Mt Seymour to get acquainted with it before your ski trip or to relive great memories on the slopes at Mt Seymour. 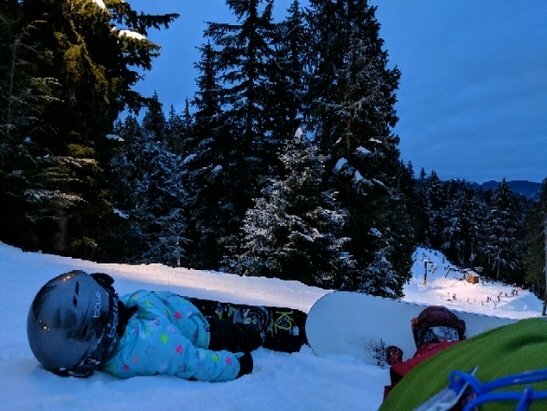 Mt Seymour - Awesome night skiing and empty lifts on New Year's day. Too bad they make you queue for 20 min on the access road even when the mountain is empty. 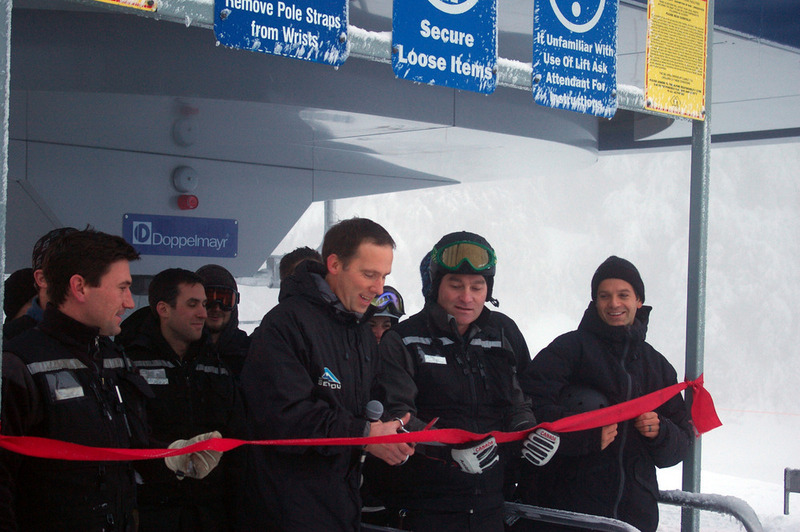 Eddie Wood, Kevin Sansalone, and Mt Seymour employees open the Mystery Peak Express. Photo courtesy of Mt. Seymour.